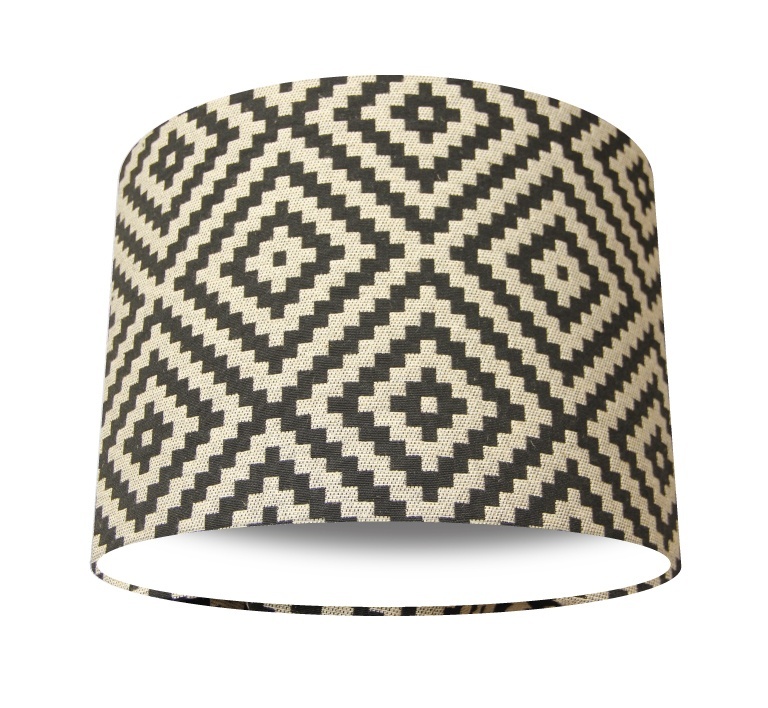 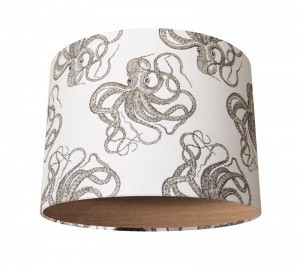 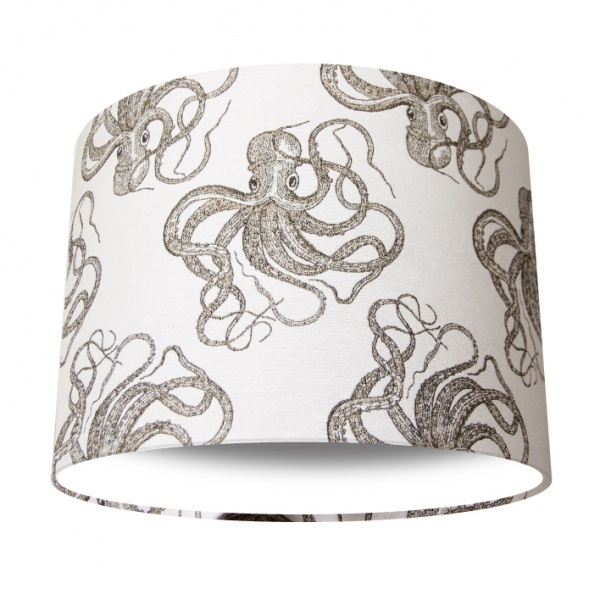 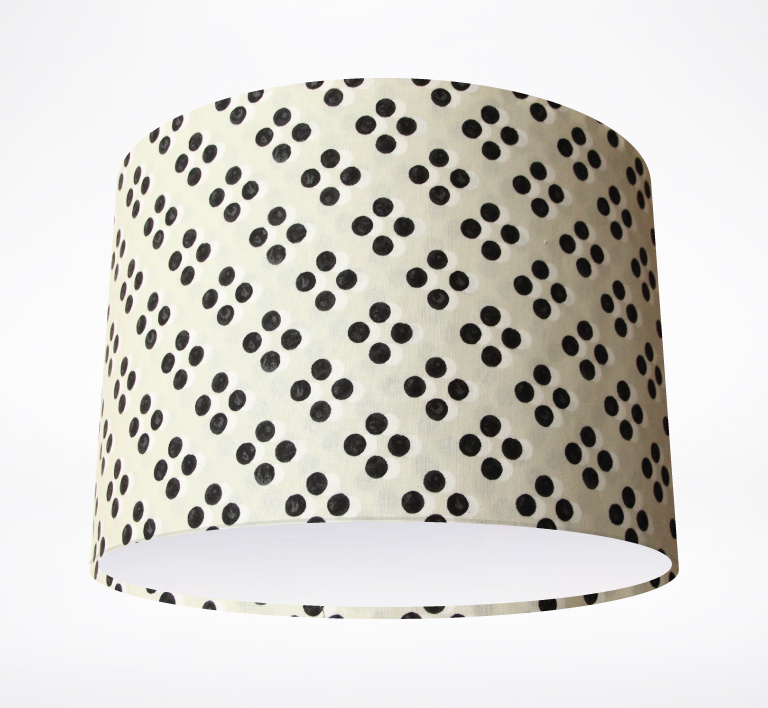 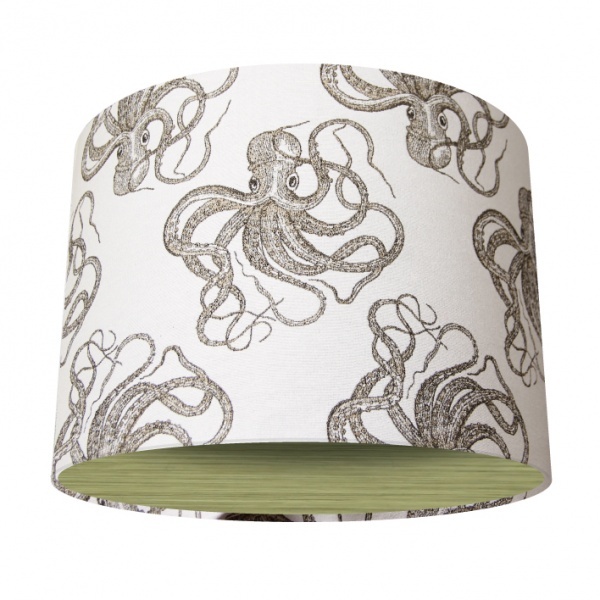 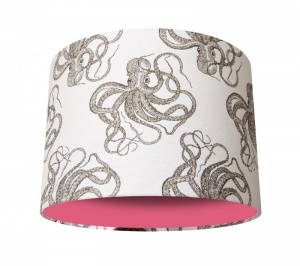 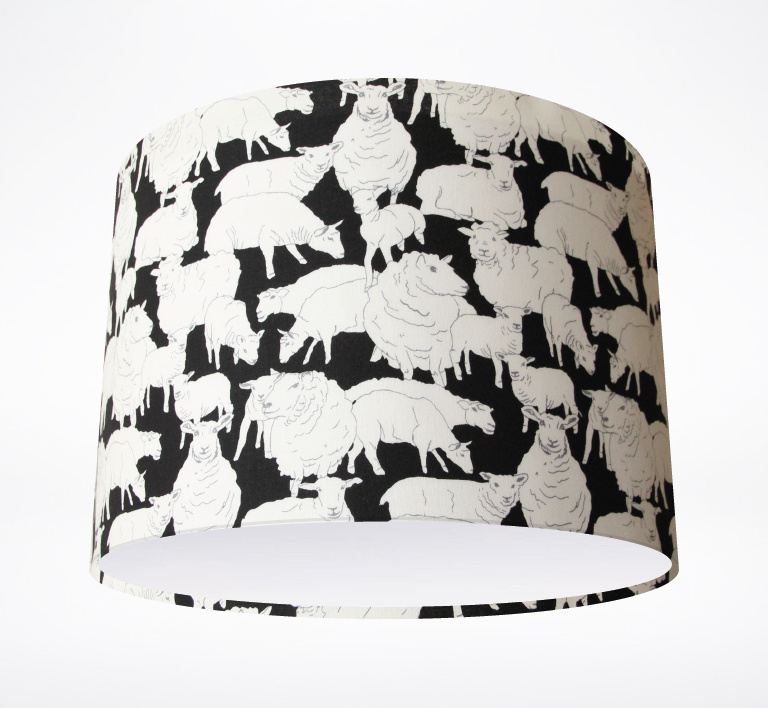 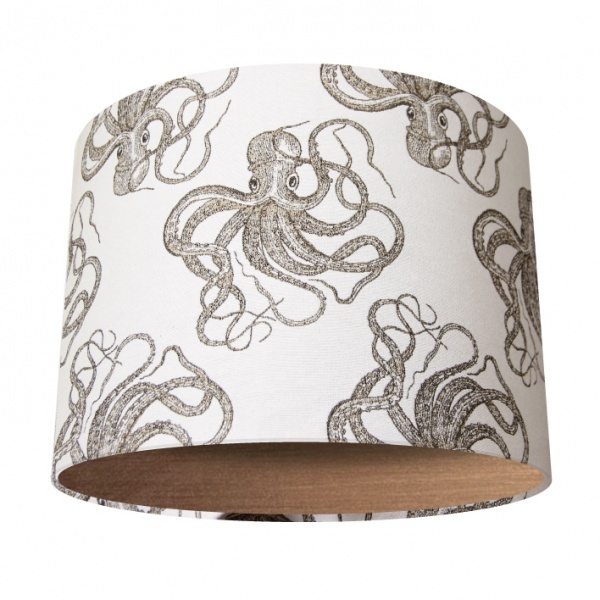 We just love this cheeky Octopus lampshade. 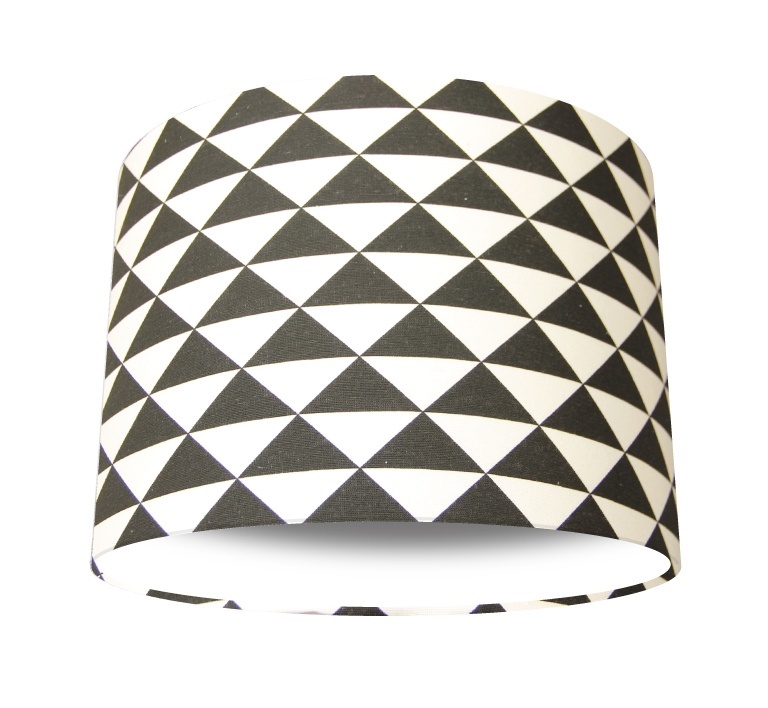 At first glance it is geometrically pleasing. On closer inspection it comes alive!